Can You Put the Solar Panels on a Flat Roof in Manchester CT? Manchester CT homeowners often ask this question “can you install solar panels on a flat roof?” The answer is a resounding yes! However, it takes comprehensive planning to install solar panels on flat roofs efficiently. Residential property owners have plenty of solar panel flat roof mounting system packages available from local hardware retailers. 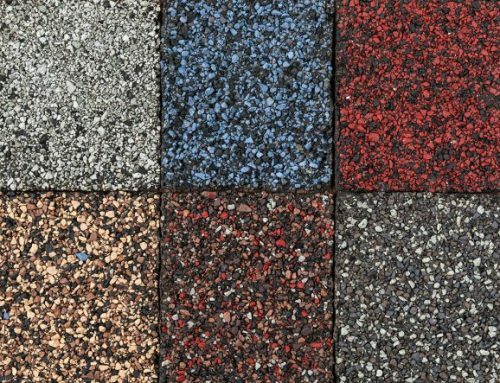 In fact, the numerous solar panel flat roof mounting kits makes it confusing to select the one that will work best for your home. Can you install solar panels on a flat roof? You definitely can. However, the picture in your mind might be something like this: there’s a tall tower holding up a solar panel on top of your flat roof. True enough, this type of solar panel exists, and contractors call them a ground-mounted solar panel system. Homeowners in Manchester CT have rooftop solar panel systems available for laying solar panels flat or tilted. Get to know more about both systems below. If you have a huge yard, you can have a single ground-mounted solar panel system installed in your property. If you compare them with rooftop solar panel systems, they’re humungous! In addition, they’re more expensive and definitely requires local planning and building permissions. However, ground-mounted solar panel racking systems allow you to change the angle of solar panels for maximum energy-generating efficiency. Additionally, you can move it out of the way of an obstruction to generate better electricity. On the other hand, you need good ground space bigger than three yards to accommodate a property-powering ground-mounted solar panel system. 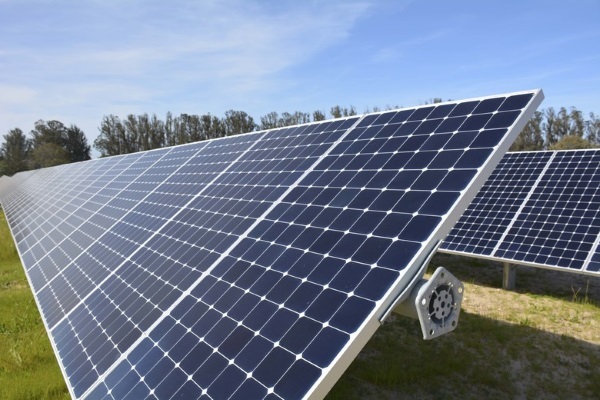 Ground mounted solar panels are efficient systems. However, you’ll need a really big yard to accommodate them. Can you install solar panels on a flat roof? You definitely can with rooftop solar panel racking systems. In fact, special rooftop solar panel systems allow you to install them on sloped roofs. 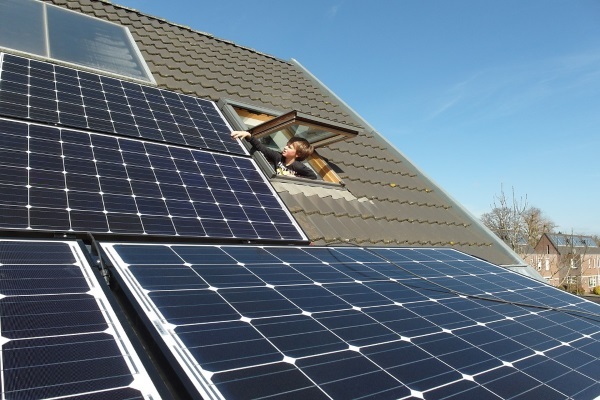 True enough, rooftop solar panel systems are more affordable than ground-mounted kits. Additionally, they’re as easy to install as their giant counterparts. However, as with ground-mounted systems, you will need solar panel installation contractors to help you install them on your roof. While many homeowners can install their rooftop solar panels DIY, a minor error in installation can affect the efficiency of the solar panel system. Therefore, having professionals install it on your behalf is a better option in any case. Can You Install Solar Panels on a Flat Roof: Easier Than High-Sloped Roofs? In this section, we’ll discuss some differences between installing solar panels with flat and high-sloped roofs. While both will use rooftop solar panel systems, the high slope of a roof imposes some huge challenges that can increase your expenses during their installation. 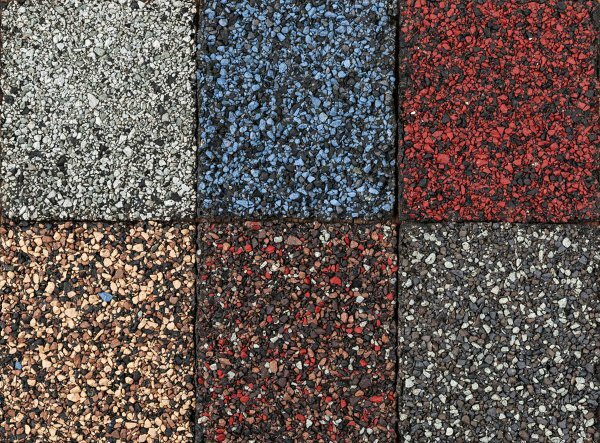 Homeowners reduce their material costs if they have flat roofs. While most rooftop solar panel mounting kits include penetrative installation equipment, you will not have to spend more for roofing joist improvement to support the added solar panel weight with flat roofs. Inevitably, high-sloped roofs require penetrative installation to make sure the solar panels attaches effectively on the roof. 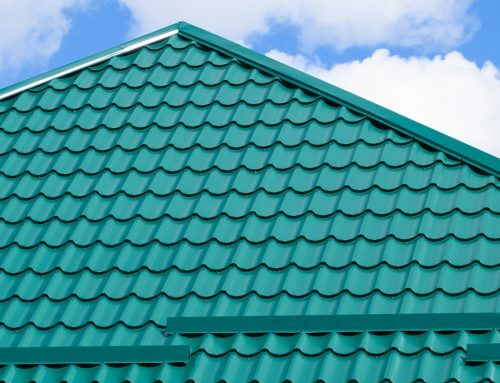 In addition, penetrative installation can be a primary cause of poor roof material performance especially if you roof suffered extreme damage or is close to its estimated lifespan end. 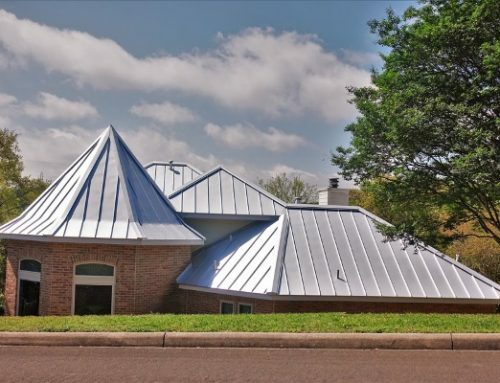 With flat roofs, you only need gravity to have your panels sit on your roof without any trouble. In addition, you can just take them back in your garage if there’s a strong storm that can damage them. High-sloped solar panels require penetrative installation, which will cost you more in terms of materials and labor. As we mentioned earlier, high-sloped roofs require penetrative measures to keep them in place. In addition, your contractors have to use special equipment to keep themselves balanced and safe while installing your solar panels on steep footing. 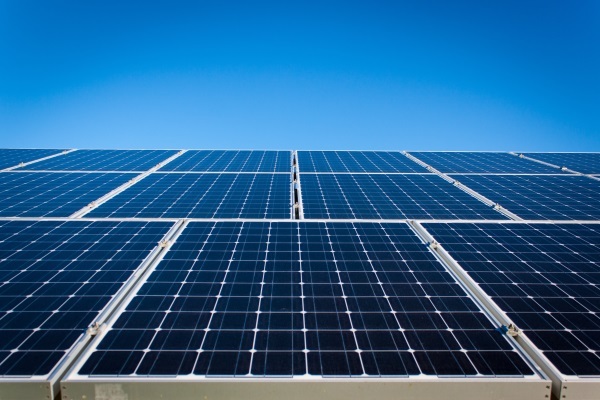 As a homeowner, you will want your new solar panels to work efficiently. Here are a few things you can do to achieve optimum performance from your rooftop-mounted solar panels. You might think that having your solar panels flat on your roof is the right way to go about solar panel installation. The truth is, flat vs tilted solar panels show the latter giving you more advantage if it points at the direction of sunlight. Can you install solar panels on a flat roof? Absolutely. In addition, you can change its tilt direction freely. True enough, one major high-sloped roof disadvantage is your inability to shift the solar panel’s tilt towards the direction of sunlight. Therefore, make sure to have your solar panels pointed at the right direction especially after a windy day or a strong storm. Flat roof solar panel racking systems have their own stands. In addition, you can tilt them to the direction of the sun where necessary too. In addition to checking the tilt and direction of your solar panels, always clean your solar panels once or twice a week. Dust can accumulate on the collecting panels, which can result to decreased energy production. A dry, soft cloth is enough to remove dust from your solar panels and help it improve its energy collection. However, tilts help reduce dust accumulation too. 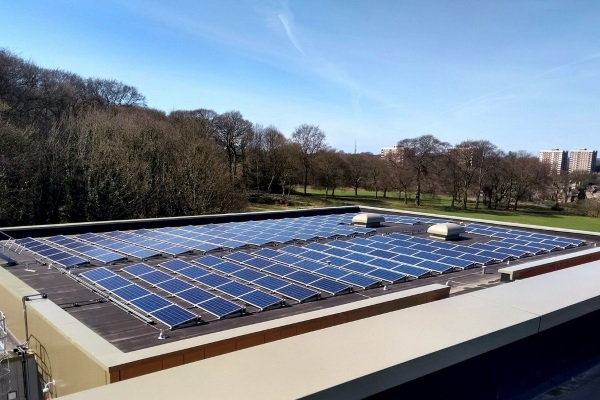 Do You Need Special Planning Permissions to Construct Flat Roof Solar Panels? Can you install solar panels on a flat roof? You sure can. In fact, you get numerous advantages when you have a flat roof for solar panel installation. You can tilt your solar panels to the direction of the sun and clean your panels effectively. Additionally, you reduce labor costs because there’s no danger installing solar panels on flat roofs. However, if you have high-sloped roofs, you’ll need experienced solar panel installation contractors to install the system. In addition, you need powerful and strong joists to support these new panels. 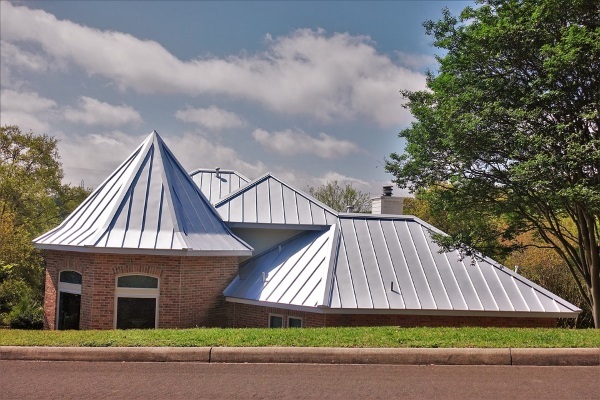 If you haven’t a trusty roofing contractor to help you with your roofing joist construction or roof replacement, you can trust Slavin Home Improvements to get you started before the solar panel contractors arrive. 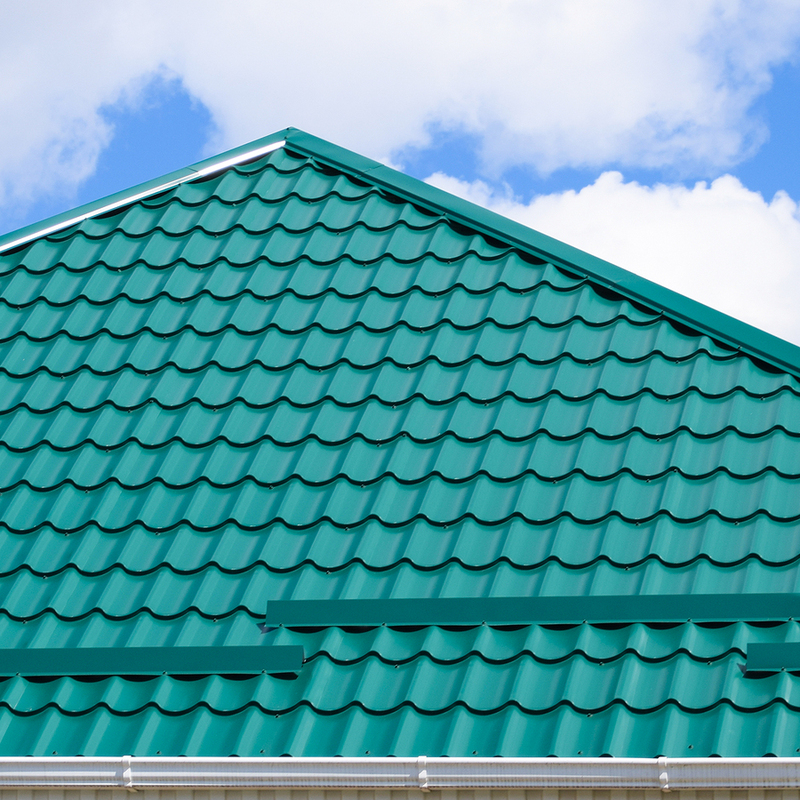 With our years of experience servicing roofs across Connecticut, we are confident we can deliver for all your roofing needs!